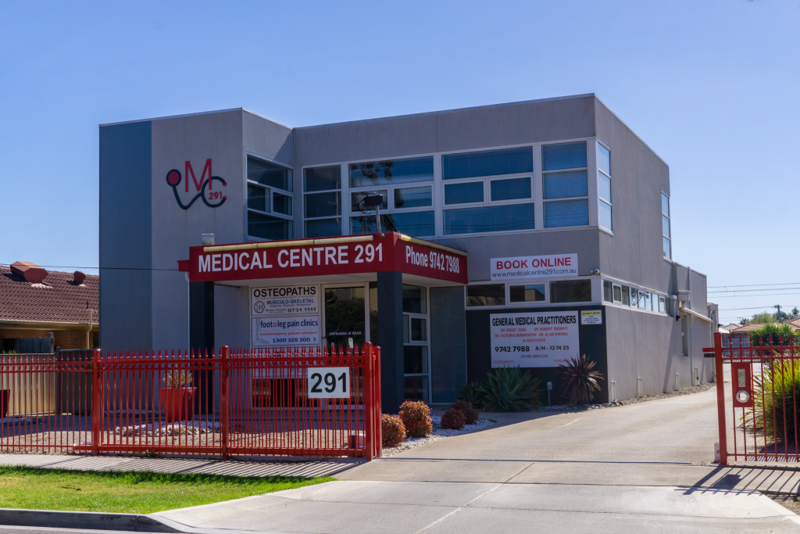 At Medical Centre 291, our aim is to provide the best medical care for our patients, their families and their friends. 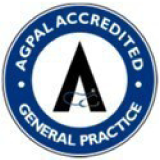 We are committed to promoting health, well being and disease prevention to all patients. We do not discriminate in the provision of excellent care and aim to treat all patients with dignity and respect. All patient consultations and medical records are kept strictly confidential. Are you looking for a female GP in the Werribee or Hoppers Crossing area? We have appointments available with two female GP’s at our medical centre, Monday through Saturday. Please feel free to phone and speak to our receptionists if you would like any more information. Our Patient Information Leaflet is now available for download. Please note this document is available in PDF format only. Please click here to view this document.